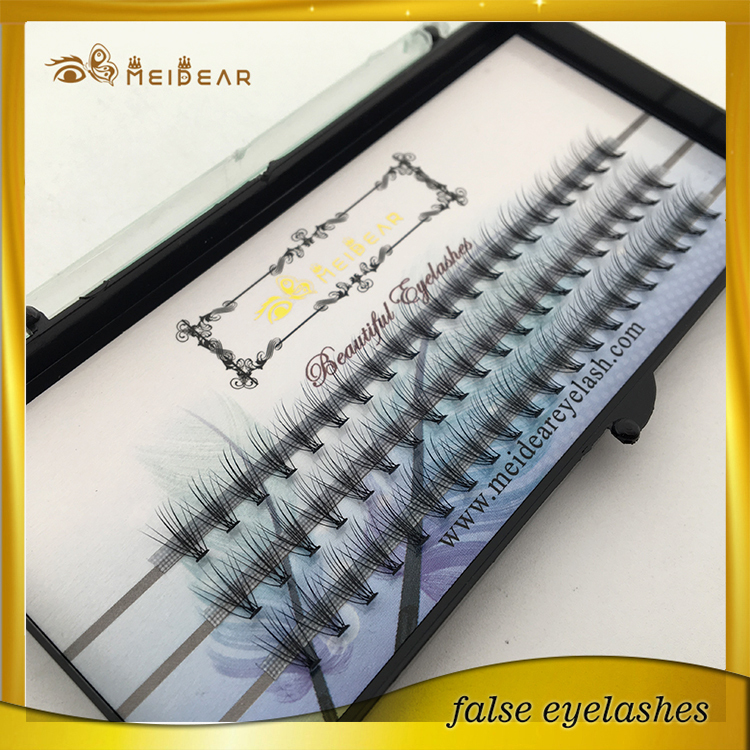 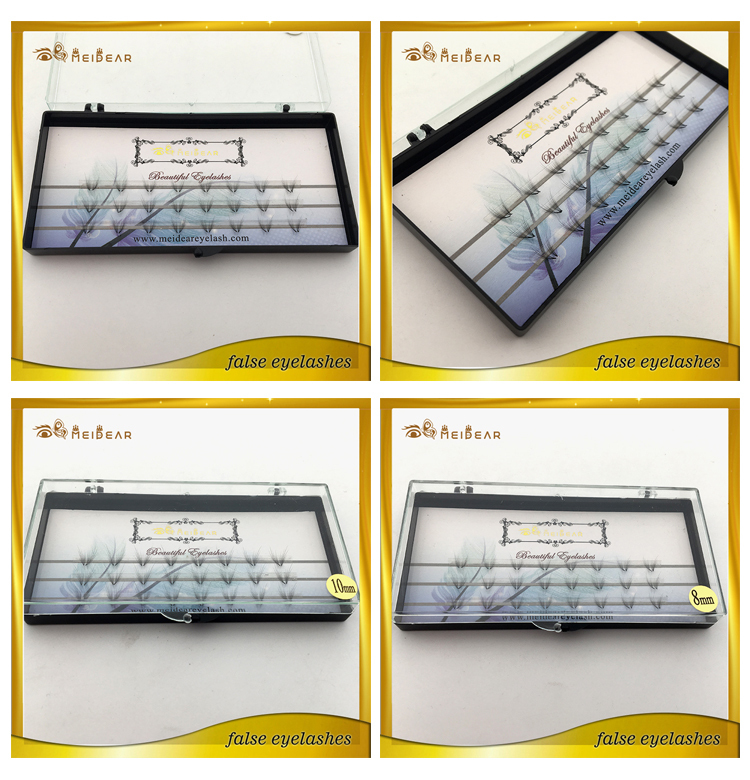 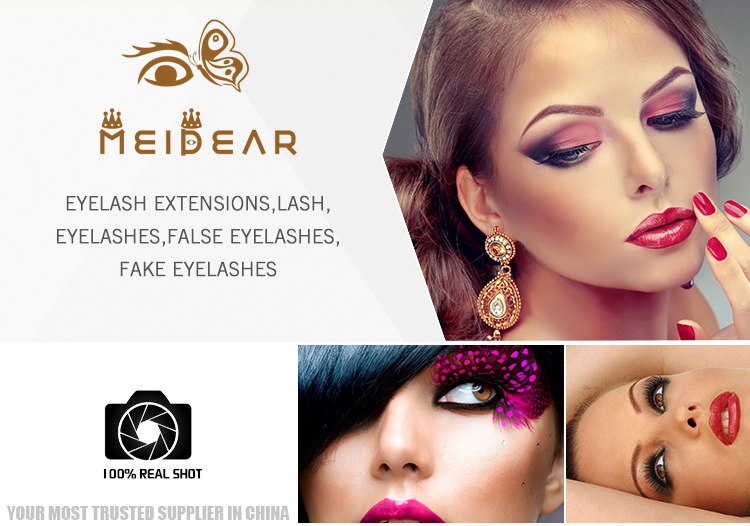 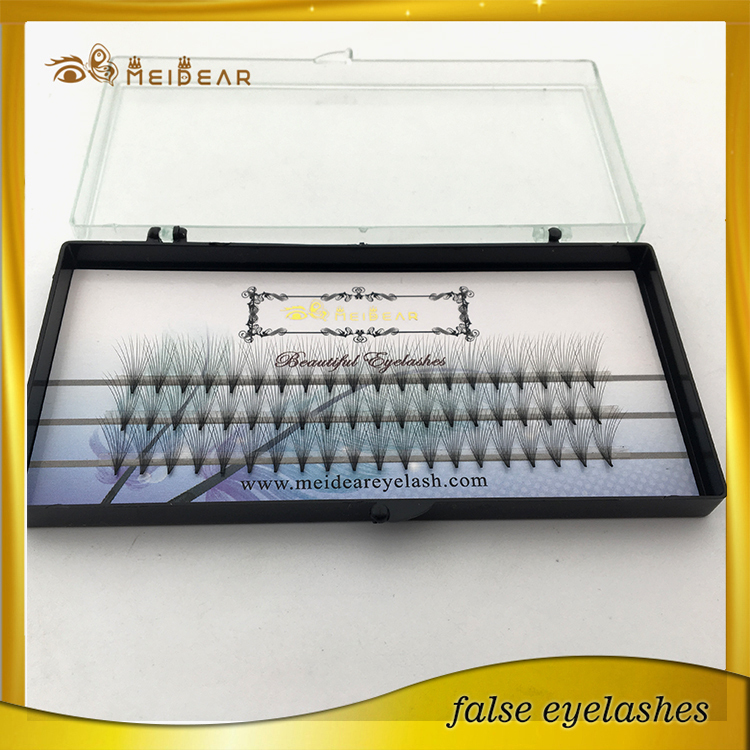 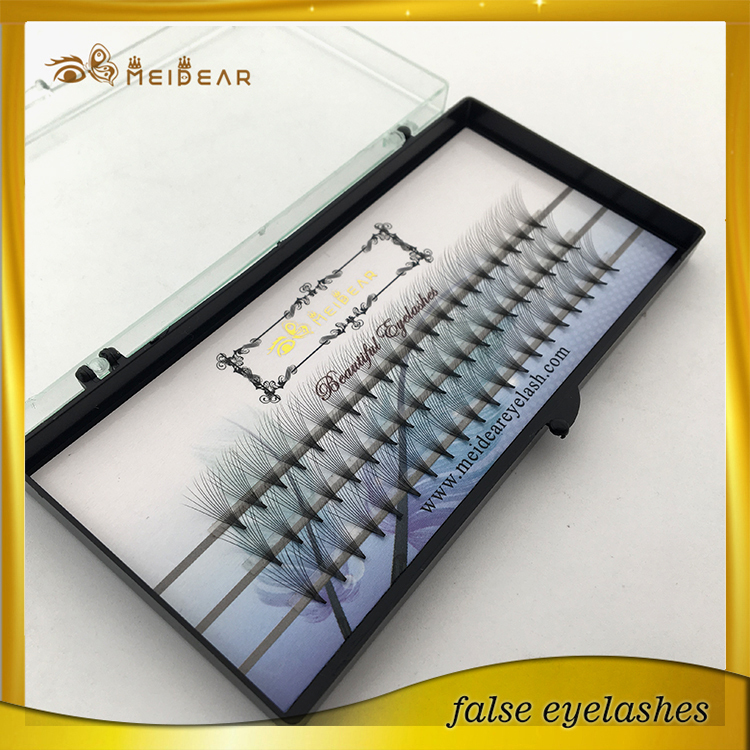 2017 new private label Russian volume eyelash extension at wholesale price.Our Silk/Mink Volume Lash Extension Full Sets, also known as 3D Russian Volume Eyelash Extensions, will make your eyes appear even larger, with the fullest and most voluminous lashes possible. 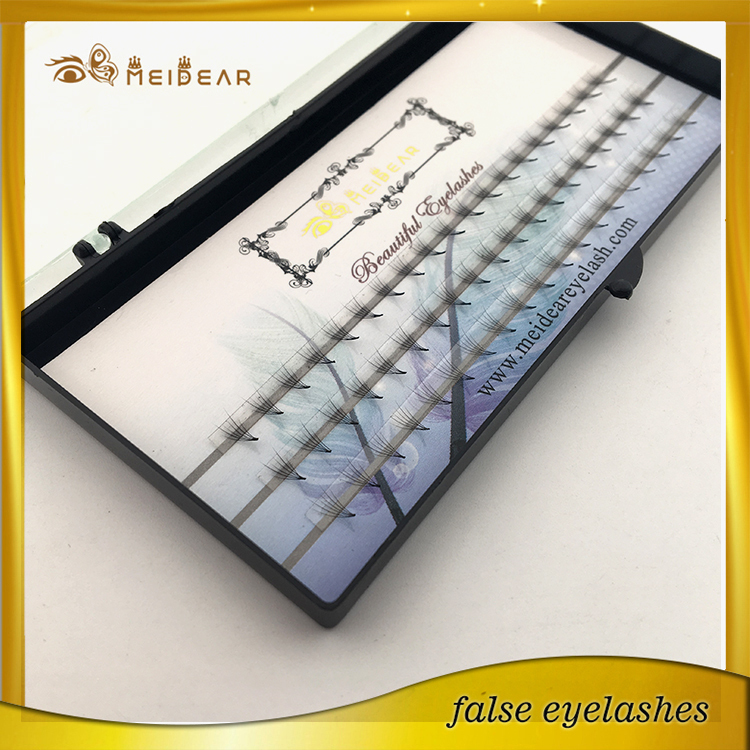 You will instantly look more youthful, have the appearance of mascara and eyeliner, and will wake up gorgeous effortlessly. 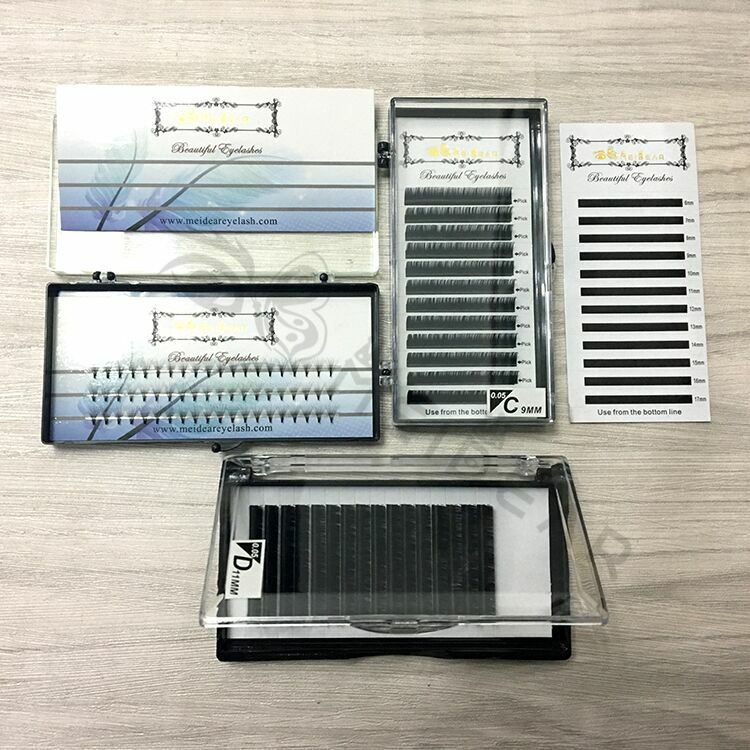 We have different Pre-fanned Volume Lash Extension Full Sets to meet your beauty and budget goals. The Full Set you pick should match the number of natural lashes you have per eye. 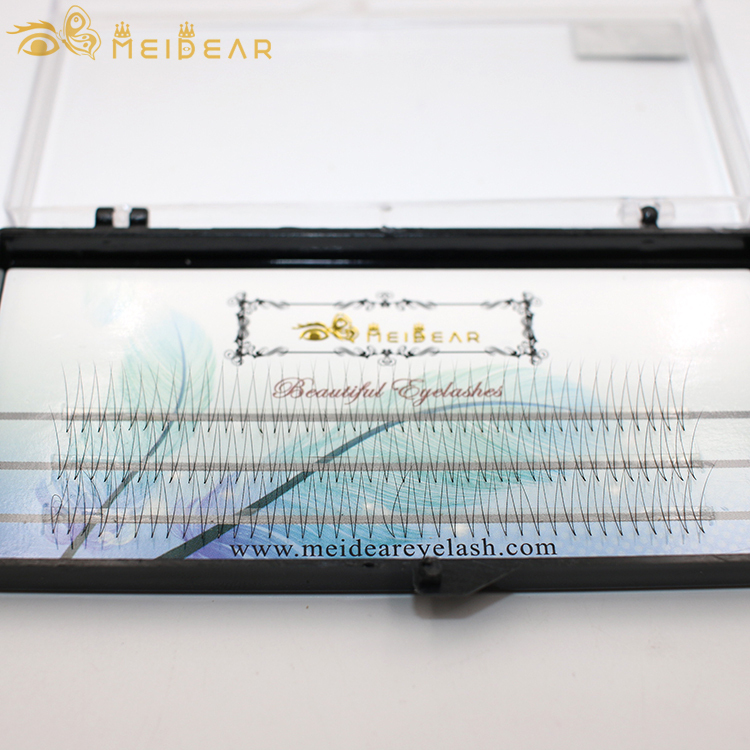 With Pre-fanned Volume Lash Extensions, we apply 3 thin Lash Extensions, with customized lengths and curvatures for your eyes, safely to each individual natural lash. 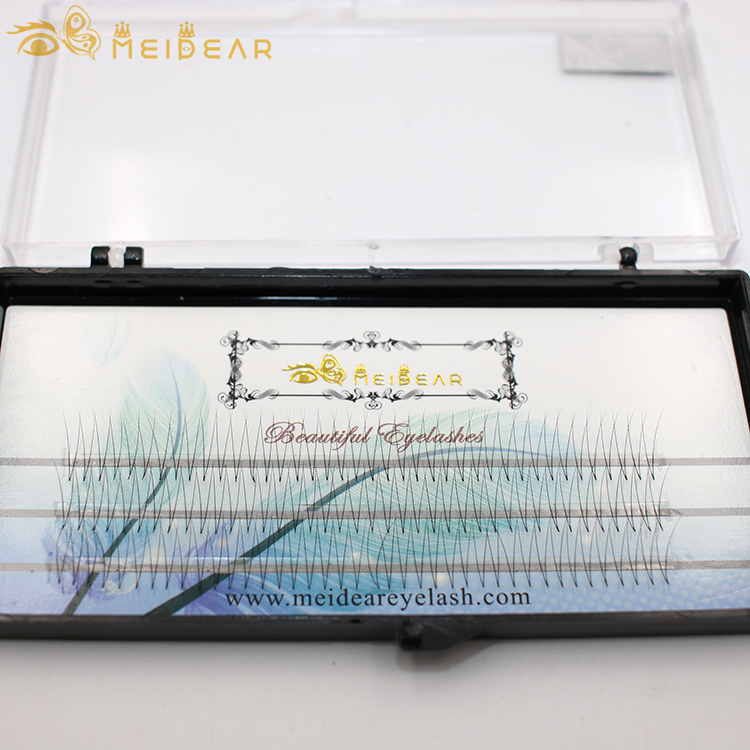 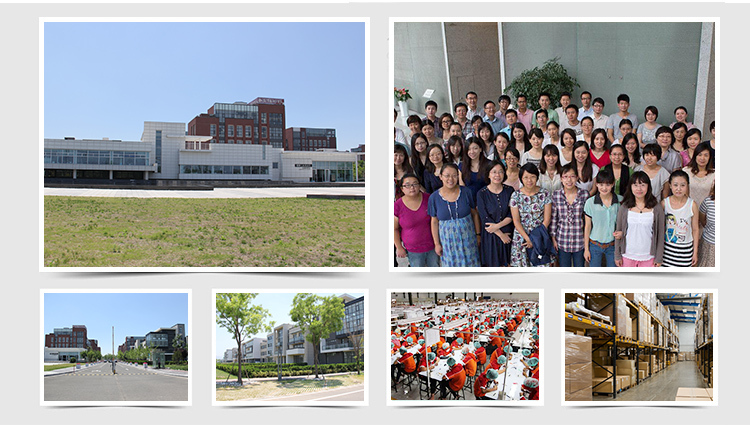 We ensure it is perfectly safe, it will not weigh down, or damage your natural lashes.